Blockchains are distributed databases, secure and transparent by virtue of peer-to-peer networks that collectively validate each entry. As the technology behind cryptocurrencies like Bitcoin, the blockchain has given rise to divergent speculations about the future of politics and finance outside of direct state control, from self-governing utopias to sublime dystopias. Organized by Rhizome’s Artistic Director Michael Connor, “Blockchain Horizons” convenes artists, critics, and entrepreneurs to discuss the cultural implications of this technology for publishing, licensing, and distribution. In doing so, it treats the blockchain as social fact rather than science fiction. Participants include Kevin McCoy, artist, entrepreneur, and founder of current NEW INC member Monegraph, a blockchain-based solution for attributing and distributing art, conceived of at the 2014 Seven on Seven conference; Hanna Nilsson and Rasmus Svensson from Berlin-based design firm PWR Studio, who are developing a decentralized platform for publication and distribution of digital texts; and Rachel O’Dwyer, a Dublin-based researcher and curator with a focus on the political economy of communications, digital currencies, and media cultures. In addition, Nora Khan, DeForrest Brown, Jr., and the Actual School will present an ongoing online project entitled Futures Along the Blockchain. Initiated by Lars Holdhus and commissioned by Rhizome, the website for the project features an online group discussion about blockchains and proposes applying the technology to questions surrounding music distribution. 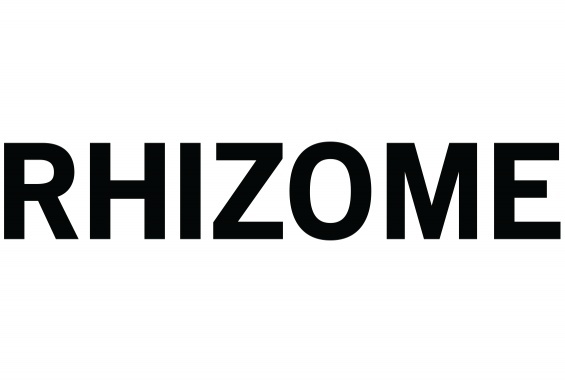 Rhizome’s public programs are made possible, in part, through the support of the Andy Warhol Foundation for the Visual Arts, the Carolyn K. Tribe Foundation, the New York City Department of Cultural Affairs, and the New York State Council on the Arts.